Millennials are the vanguard of modern beverage culture, with attitudes, behaviors and purchasing habits that are quite different from older consumers. Apologies to old-fashioned favorites like milk and soda, but when it comes to what’s new and different in beverages (think birch water, bone broth or kombucha), today’s beverage landscape bears little resemblance to a past dominated by a heavy reliance on traditional categories, sweeteners and artificial ingredients. 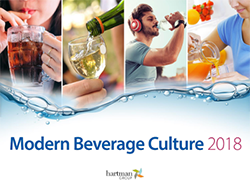 Symbolic of our changing culture, our Modern Beverage Culture 2018 report finds that beverages are dramatic disruptors in today’s food and beverage marketplace, with new, emerging drink categories, brands and formats capturing the attention of consumers of all ages and lifestyles — especially among younger cohorts. A quick trip through your local convenience store or coffee shop provides testament to the idea that beverages are breathing new life into both retail and food service sectors and have acquired vast amounts of real estate — in refrigerated cases, shelves, menus and key demand spaces — as producers and purveyors expand their offerings to meet consumers’ evolving needs and desires. We’ve known from our past research that Millennials have been crafting their own food and beverage culture. They began with a foundation of childhood habits learned from their parents, then received unprecedented exposure to the philosophies of healthy diets throughout their years in school, and they have since been breaking out into their own conversations and discoveries about food and beverage through their social networks and popular media channels. 73% of Millennials say they “always have a beverage at hand” (compared to just 58% of Baby Boomers and 65% of the general population). For Millennials especially, the constant need to have a beverage close by in their daily lives has become a springboard to seeking variety in beverage choices as well as a catalyst for exploring and trying taste adventures. When asked how many types of beverages they regularly consume one or more times a month (among 60 sub-categories tested in Modern Beverage Culture), Millennials said they consume an average of 10 types, compared to 8.3 among Gen X and 7.1 among Boomers. Boomers’ more limited participation reflects their exposure during youth to a less varied beverage landscape and a wellness culture that ascribed fewer health benefits to beverage choices. During youth and early adulthood, Millennials shaped (and were exposed to) ideas relating to the many roles beverages play in their lives, predisposing them to explore what is a much more varied beverage landscape today. The generational differences we see in terms of beverage categories consumed reflect the fact that consumers tend to have the widest “beverage consideration set” during the experimental life stage of young adulthood. Having grown up with a wide variety of beverage choices, Millennials have moved into adulthood with a broader consideration set for beverages than previous generations. While many consumers see beverages as an important part of their health and wellness, Millennials are more likely to seek a specific functional benefit. More than half (55%) of Millennials say that they want their beverages to do something for them (like provide energy, nutrients or other benefits) compared to just 33% of Baby Boomers. 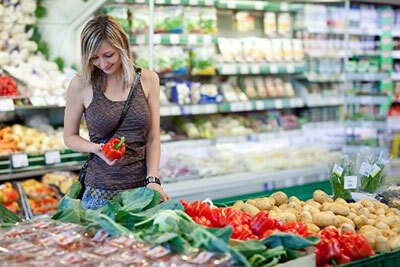 Reflecting their higher-than-average beliefs in the functional potential of beverages, Millennials are above-average buyers and are driving growth in emerging categories associated with health and wellness, including sports, energy and protein drinks, dairy alternatives, kids beverages, nutritional supplements and meal replacements, functional beverages, plant-based waters, enhanced waters and fermented and broth beverages. Millennials are also reshaping the beverage landscape as parental beverage buyers, since they make up most new parents today. As parents, Millennials channel today’s cultural notions relating to personalized nutrition and acceptance of individualized beverage consumption and extend such thinking when purchasing or approving children’s drinks. What’s on the Beverage Horizon? Millennials’ attitudes, behaviors and beverage-purchasing habits are quite different from older consumers. Much more exploratory than older generations, their broader beverage consideration set will likely follow them as they age. 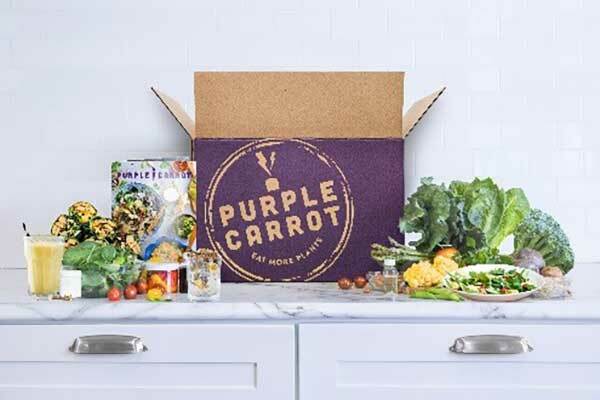 Much less bound by traditional occasions and choices and within the dynamic years of their 20s and 30s, Millennials need compelling reasons to hang on to established categories, like coffee or dairy, when there are so many others available. Millennials’ attitudes and approaches to beverages are also bringing rapid change to children’s beverages. Expect beverages to play an expanding role in children’s health as Millennials’ children age and branch out into more categories. Sugar will likely remain a top concern for the foreseeable future, translating into opportunity for drinks that have low or no sugar or natural sources of sweetness. Contemporary beverage innovation and assortment require nuanced understanding of the Millennial audience. 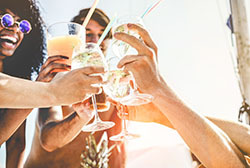 While they are ready to explore, they have higher expectations of beverages’ role, and different Millennial groups have distinct needs arising from the important life transitions they are navigating.